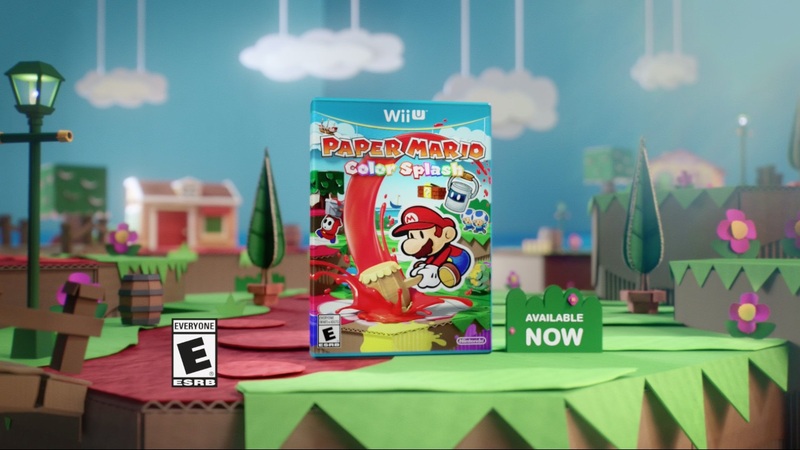 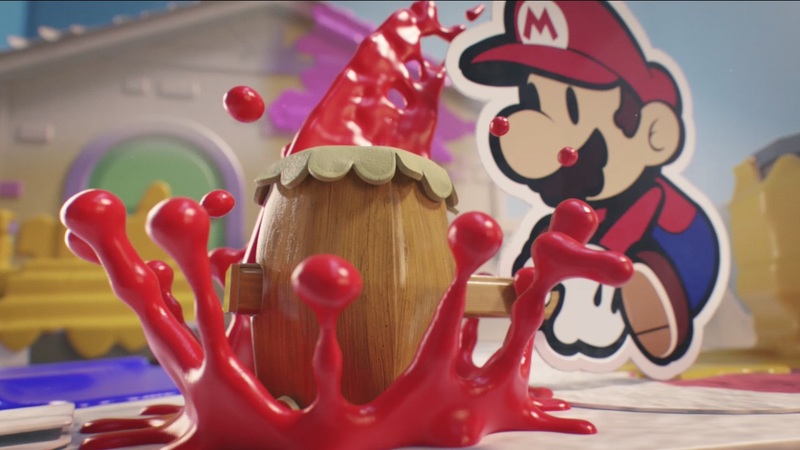 Director Nick Lines of Mill+ worked with Leo Burnett and Nintendo to create the company’s newest addition for Nintendo’s WII U ‘Paper Mario: Color Splash’. 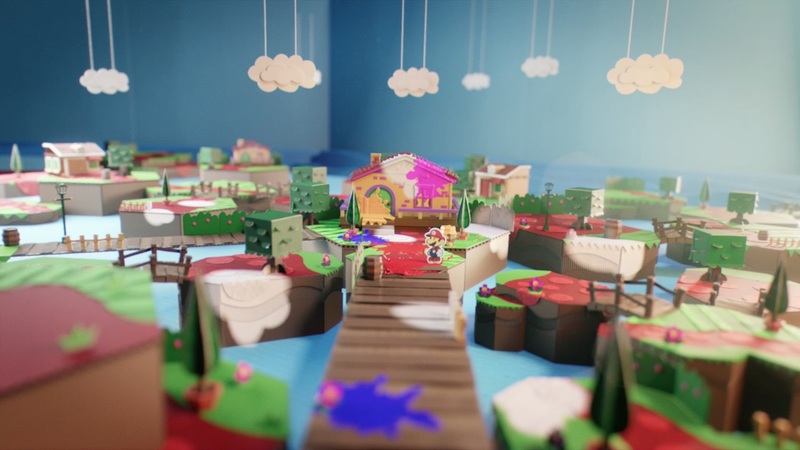 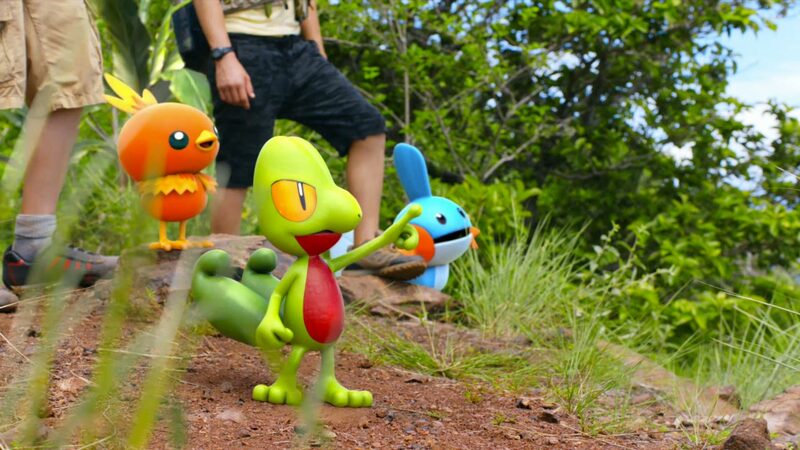 Artists at The Mill recreated the vibrant world of action-adventure game for the trailer, adding textures and animating the characters in CG. 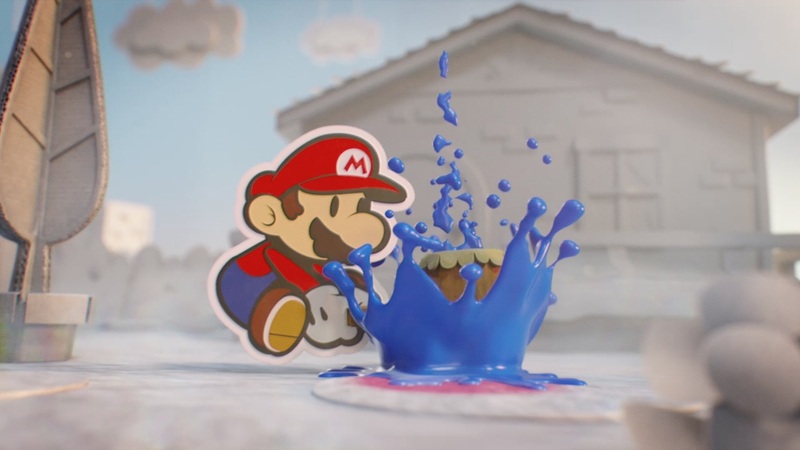 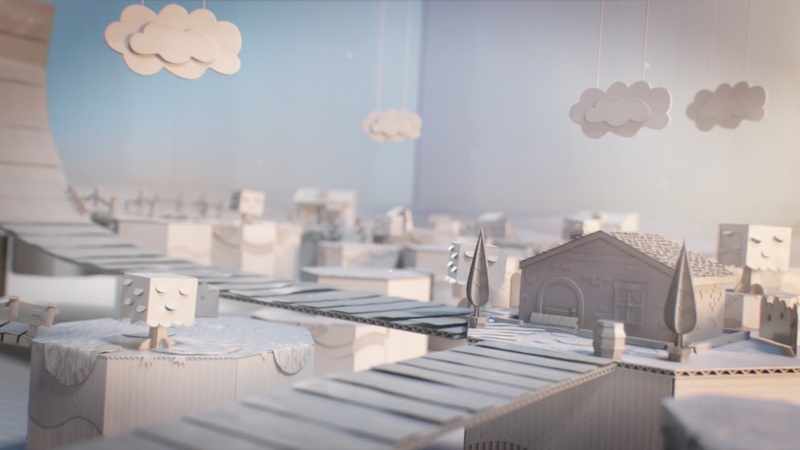 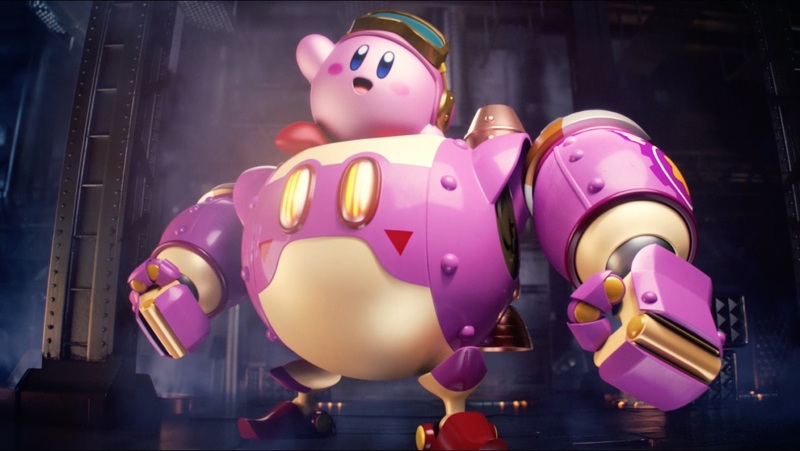 Nick, having worked on previous Nintendo spots with Leo Burnett such as 'Toughest Pilot Around' and 'Magical Nights', led the playful film from treatment through finish.